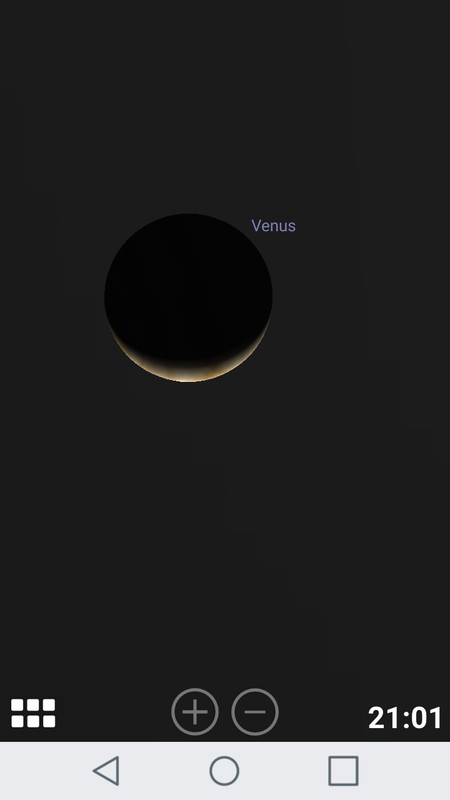 This is in regard to the Venus-Sun inferior conjunction that happens on March 25th. It just so happens to fall on the same day the Arch of Triumph is set up in Arona (strong mountain), Italy. 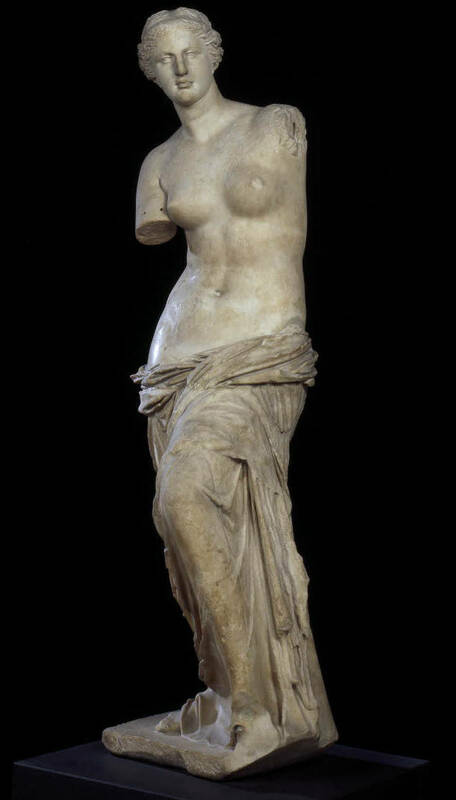 Now pay close attention to the Venus crescent symbolism he talks about. This is from the book “Moon-O-Theism” by Yoel Natan. 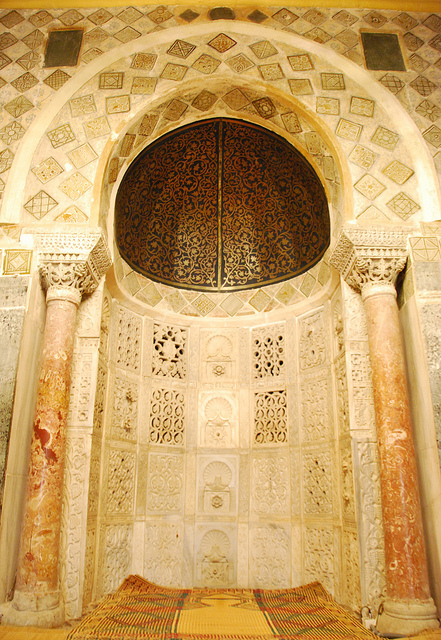 So Islam did in fact worship Venus from the symbolism of the black stone to the rugs to the Mihrab and so on. My question now is this. 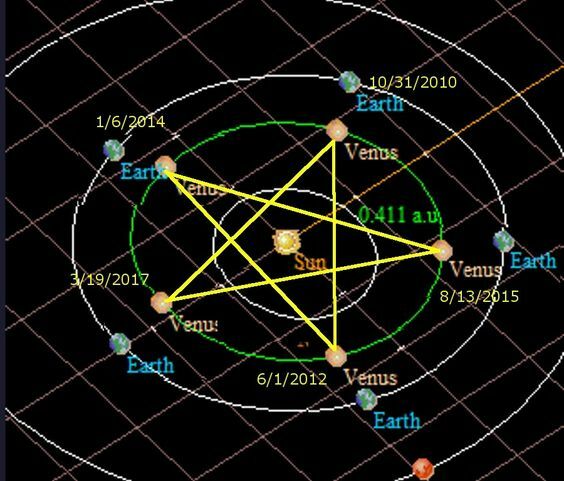 When Venus finished off its cycle of the Pentagram shape, was its dying off into the form of a crescent more significant than any other time of its cycle? And on March 25th, its final day of going black, hold some significance to the Arch getting put up on that same day? I think so. 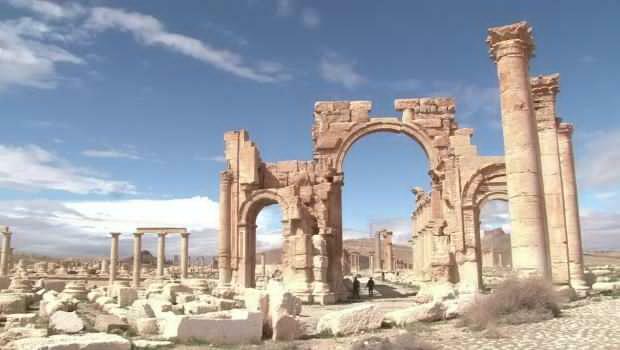 I have said all along that this Arch of Triumph has been invoking Isis (Venus) from the beginning.